Spend Less On Your Vacation and Get More!! 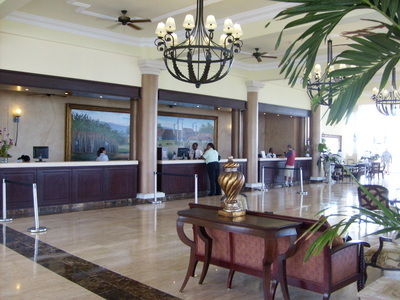 One of the things I love about going to an All Inclusive Resort is not having to worry about the bill at check out. 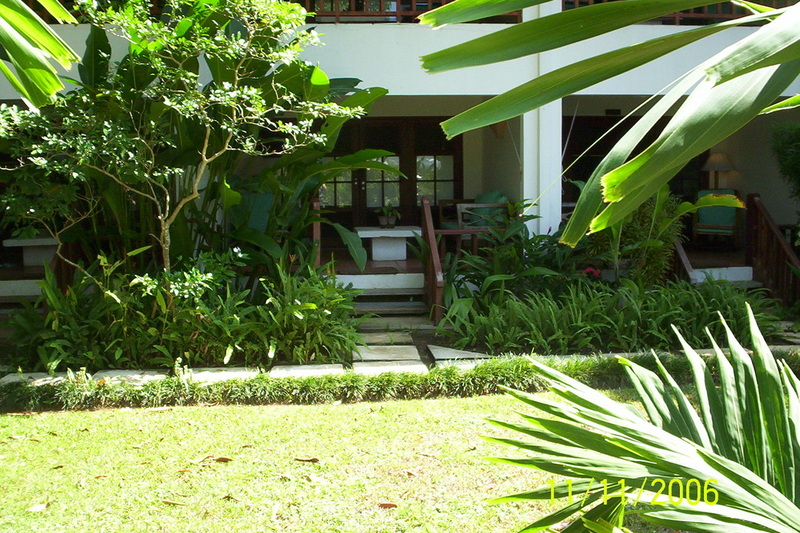 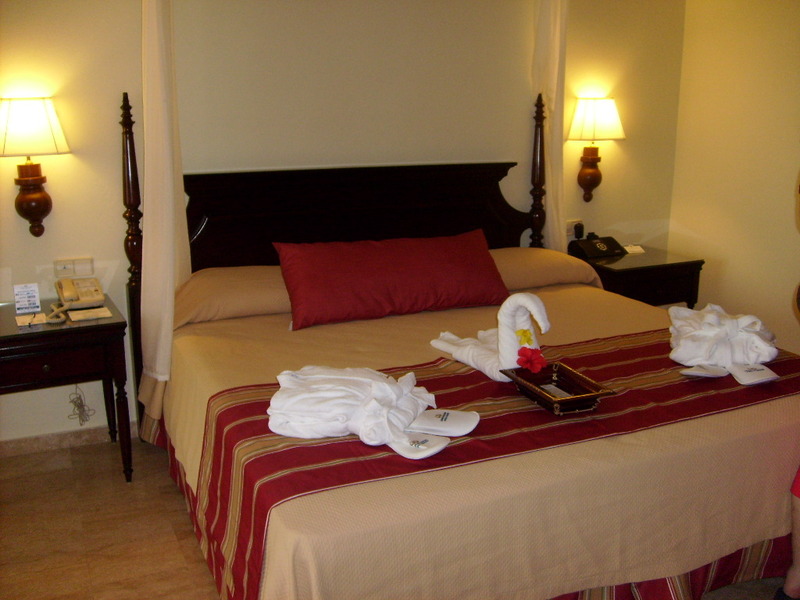 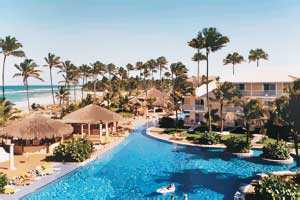 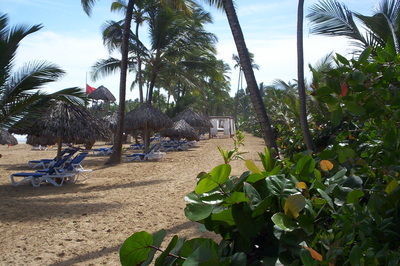 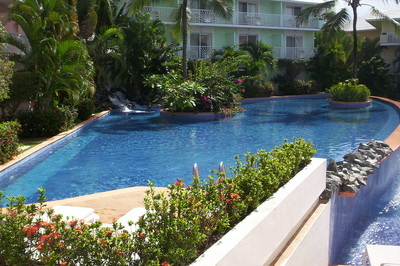 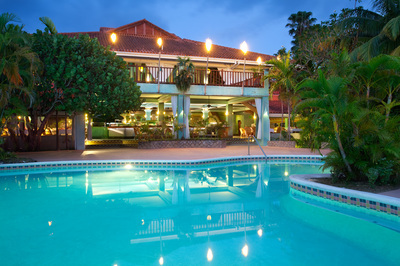 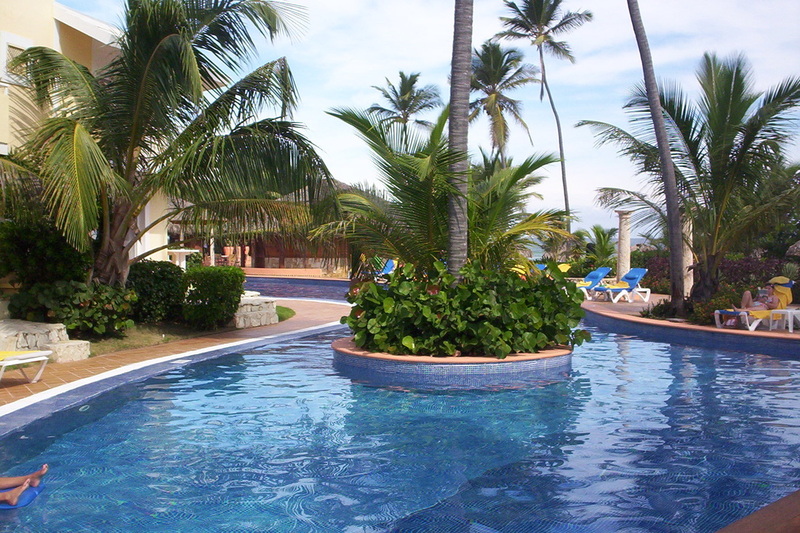 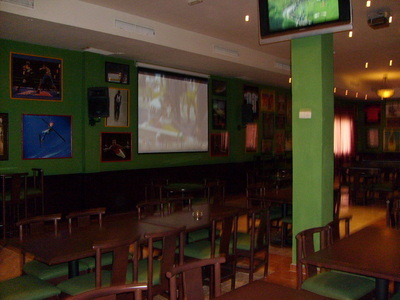 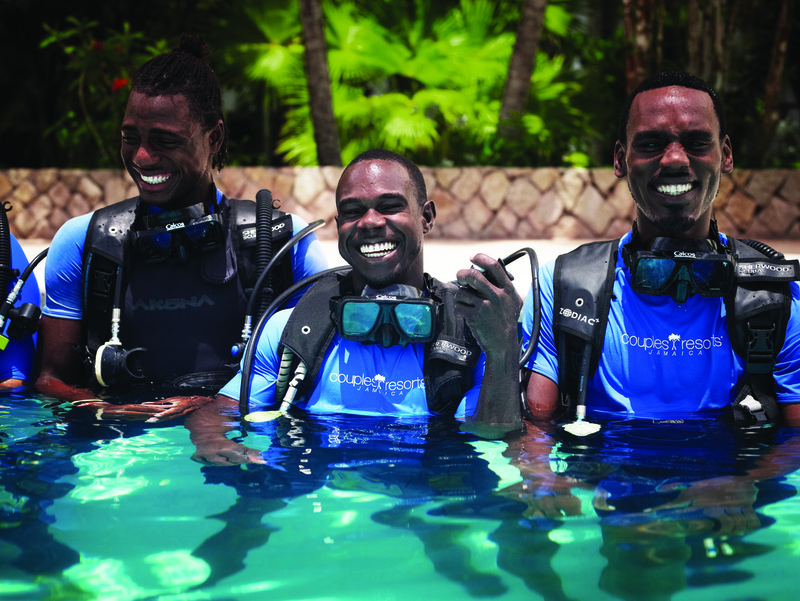 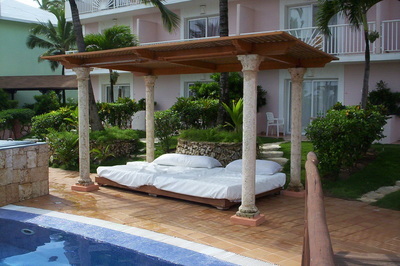 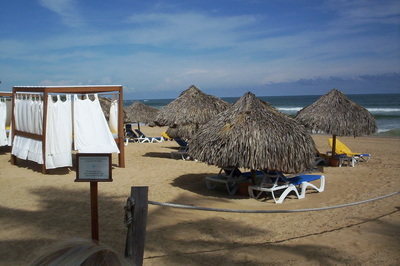 All Inclusive packages includes gourmet meals, endless activities, entertainment and much more!! 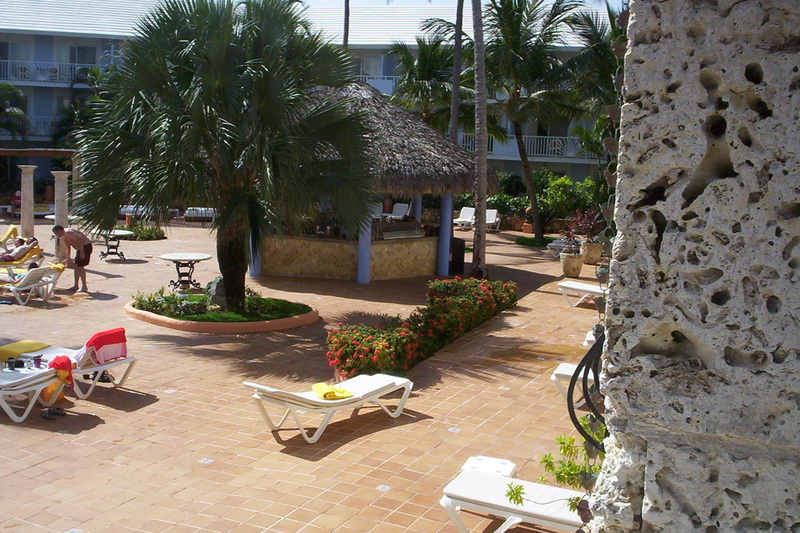 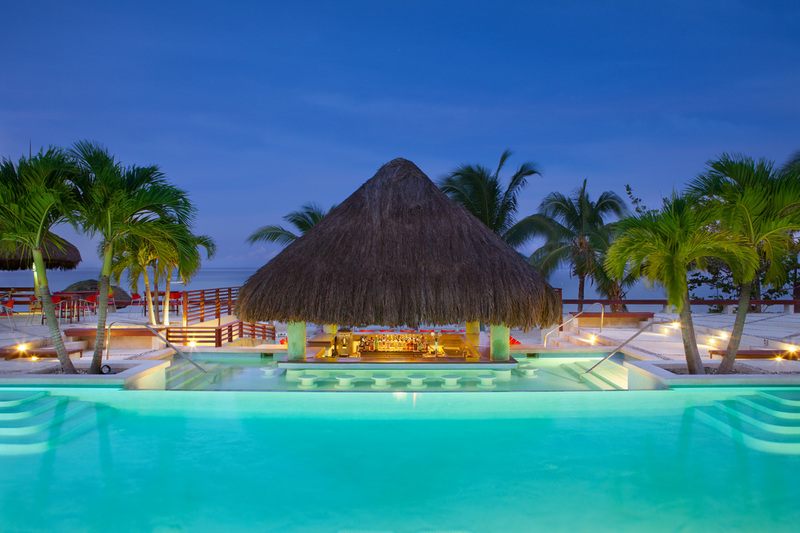 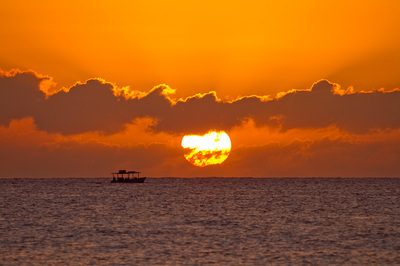 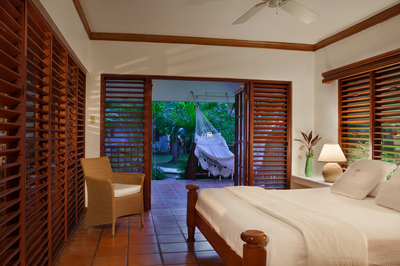 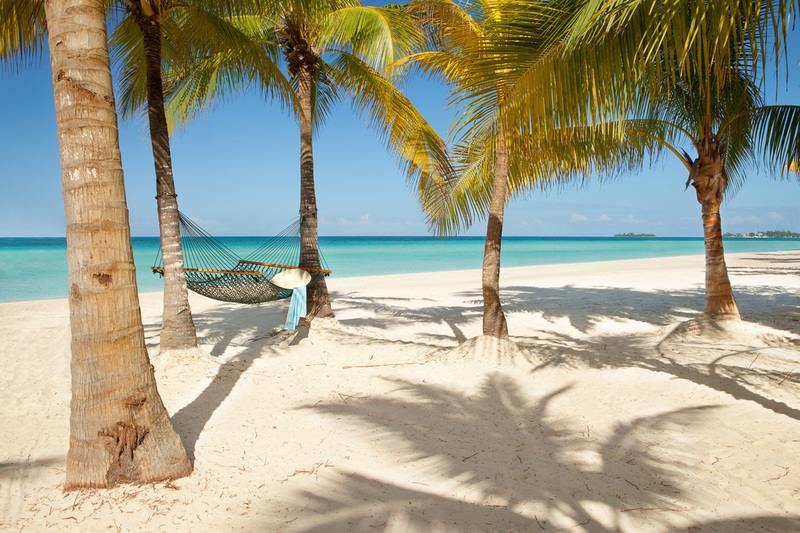 Please start your vacation planning by browsing our ﻿All Inclusive Collection﻿. Or you can email any questions to dave@aidestinations.com. 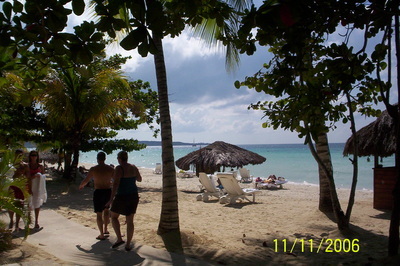 On beautiful Seven Mile Beach in Negril lies Couples Swept Away. 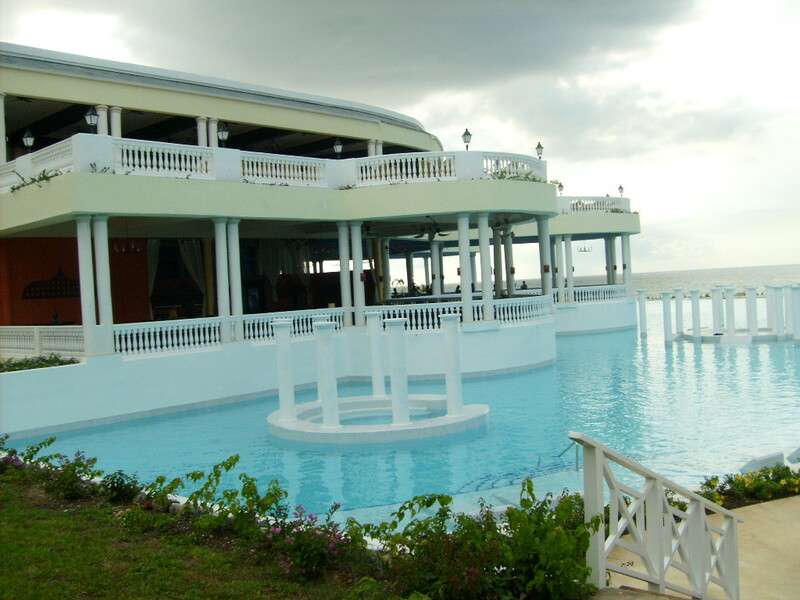 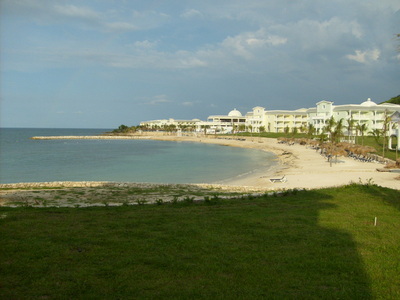 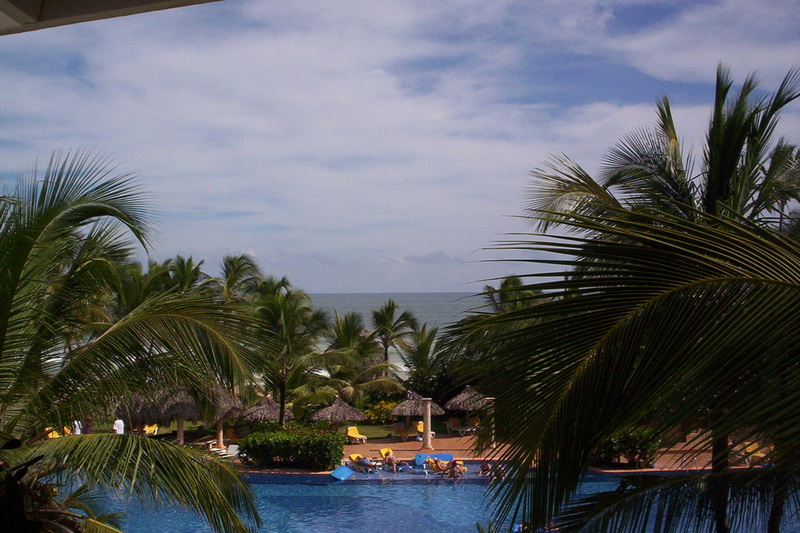 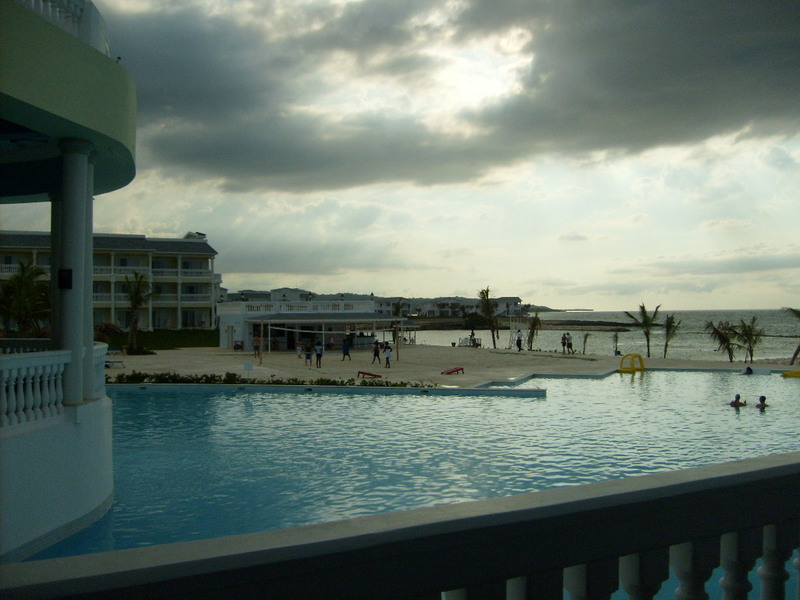 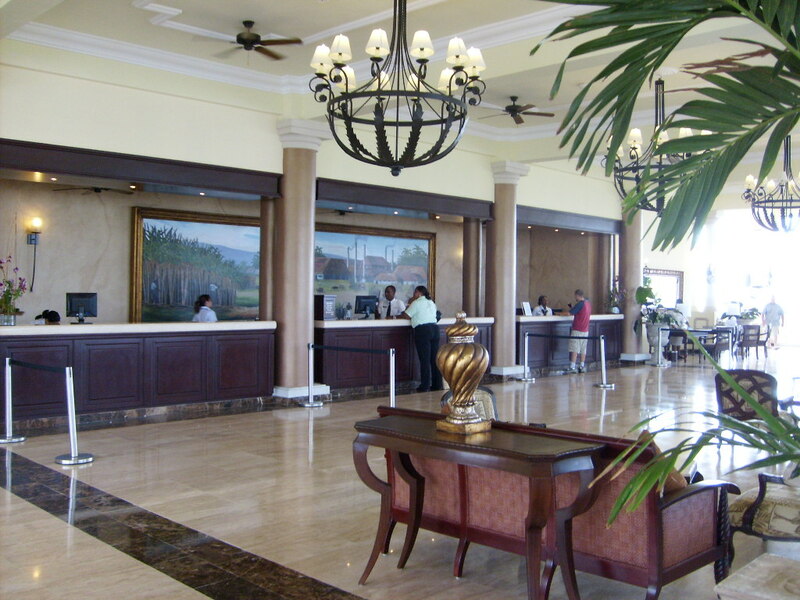 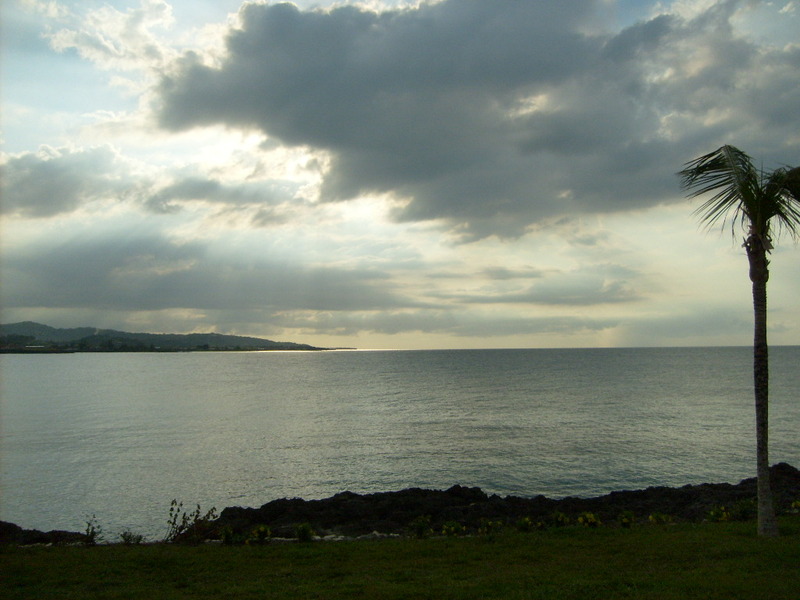 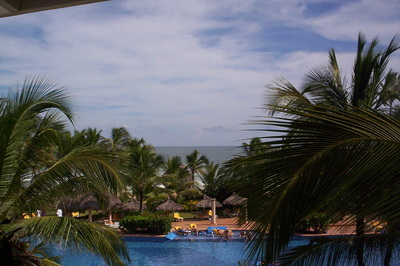 On the north coast of Jamaica, between Montego Bay and Negril is the Grand Palladium Jamaica.